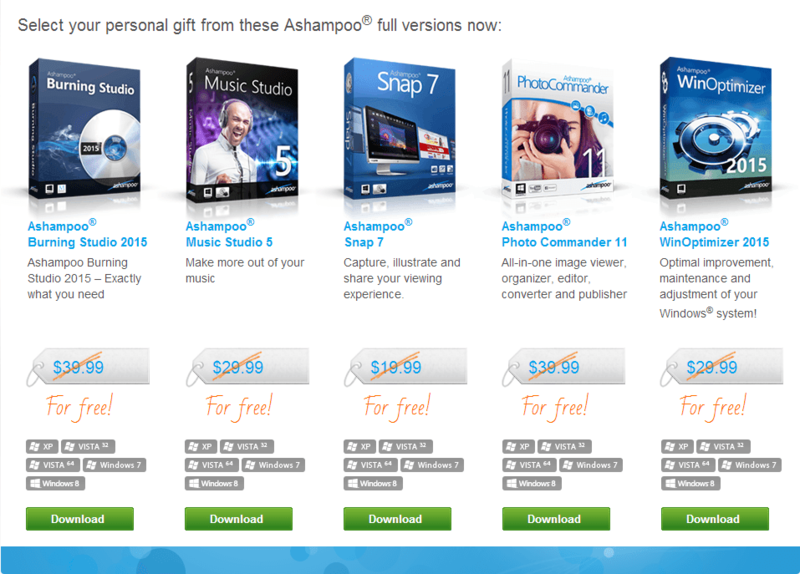 Select the desired five Ashampoo programs and get the full version absolutely free. 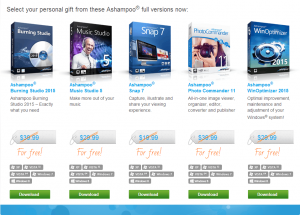 Ashampoo Burning Studio 2015 – recording discs, backup files, create movies and slideshows, as well as work with disk images. Ashampoo Photo Commander 11 – All you need out of the box – viewer , organizer, editor, converter, and publisher. Ashampoo Snap 7 – is the smartest way to capture screenshots, add notes and annotations, and sharing them with your friends. Ashampoo Music Studio 5 – is your solution all-in-one solution for creating, editing, design and producing your music. 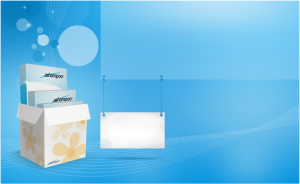 Ashampoo WinOptimizer 2015 – optimal improvement, maintenance and tuning of Windows.